My mom is the best scout for finding topic ideas for the blog. She rips out articles from newspapers, marks pages in magazines, sends me emails with links. She has a great eye. Way back in May she saved me a hardcopy of this article for me from the New York Times Style Magazine. 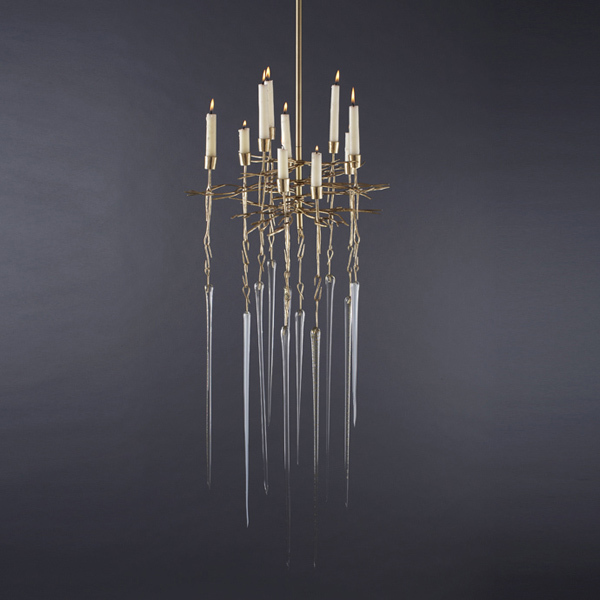 I put it in my brainstorming pile and this morning I was reminded of it when I saw a spectacular chandelier over at Sketch42 from the same designer, Lindsey Adelman. I have to share these beauties with you. Yes, the are very expensive but really, really beautiful. Her work is organic and very different from you see around. In this first photo we have Ivanka Trump's new Park Avenue apartment. 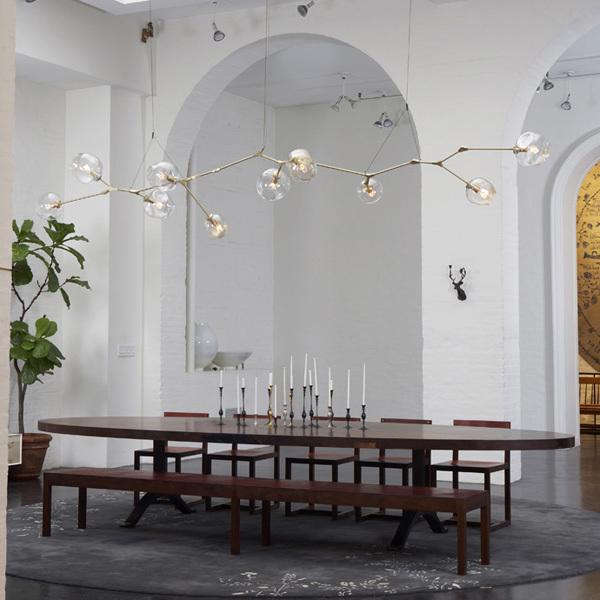 The only thing I like about the entire dining room is Adelman's chandelier. 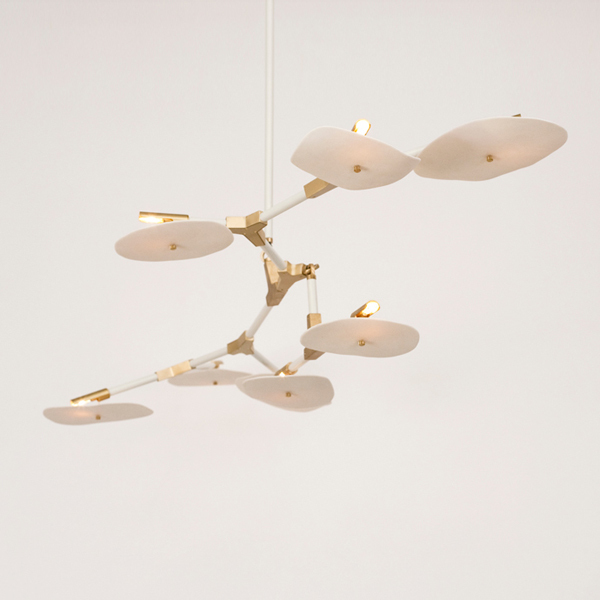 KW chose an Adelman chandelier for a Tribeca she designed (below). The bubble series seems to be the most popular design as all the rooms I found with her work had them. See what I mean? Amazing right? 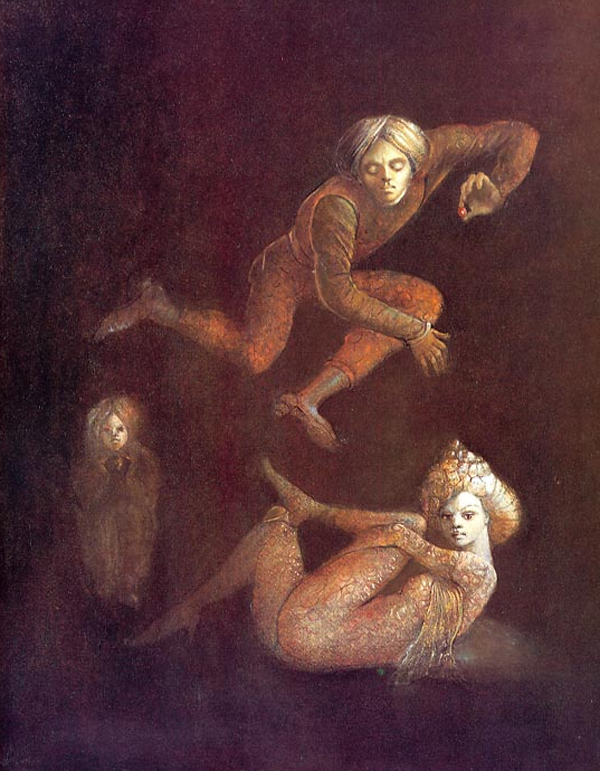 I find it interesting to see where artists get their inspiration from and in Lindsey's case its from an Argentinean Surrealist painter called Leonor Fini. I had never heard of her so I looked her up. Here are a few examples of her work. 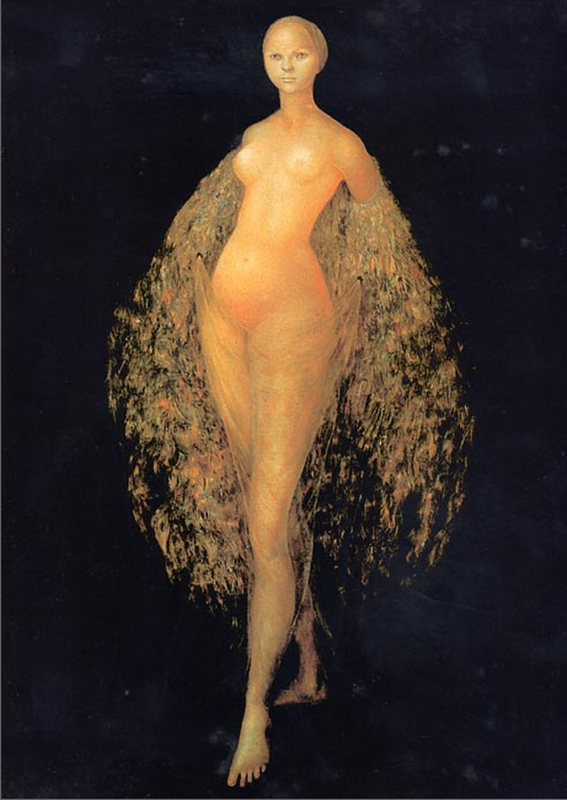 Her subjects are, in many cases, women in strange sexual circumstances. So gangster! 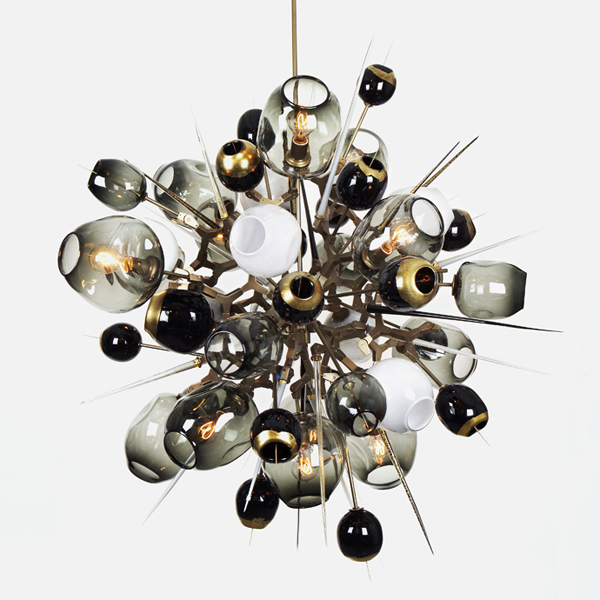 Dying over the sputnik looking piece. Dying! I have never heard of her work before but the pieces are great! Amazing work! 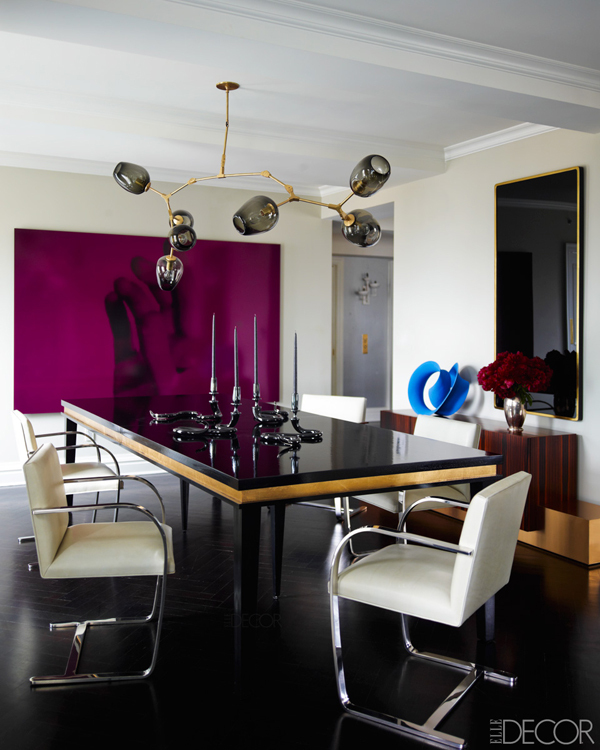 I also love the entire dining room in the first image! Have a great start to your week! yes! very cool, tks for sharing! ha!! that is one of my faves too!! I totally saw this chaddy in Ivanks apartment! Its fabulous! 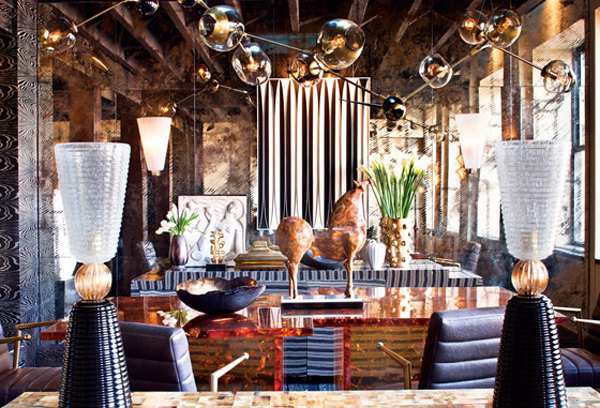 Wish I could afford one for my dinning room. Love this lighting and the first picture is really gorgeous! 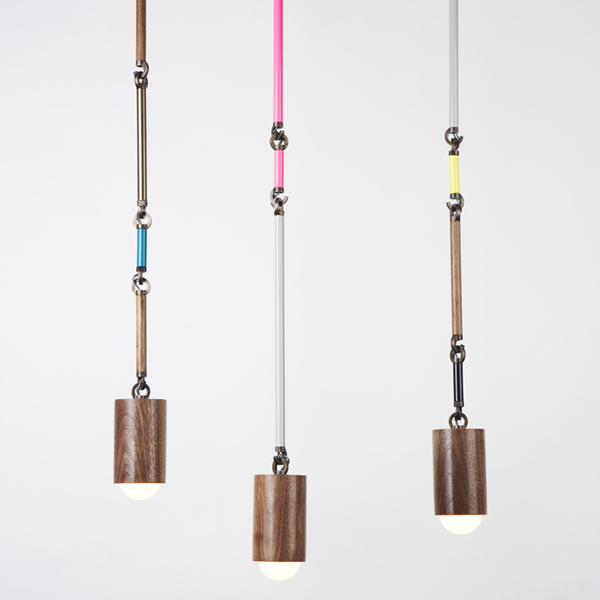 The Bubble Series light fixtures are by far my favorite. How creative! What amazing works of art. 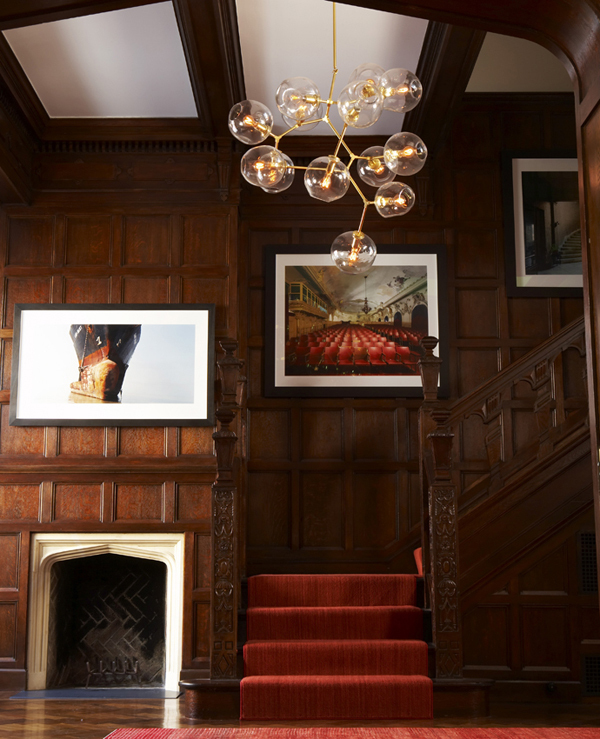 Especially love the piece used in the paneled entry...stunning juxtaposition! Really Really love the styling in the first photo. 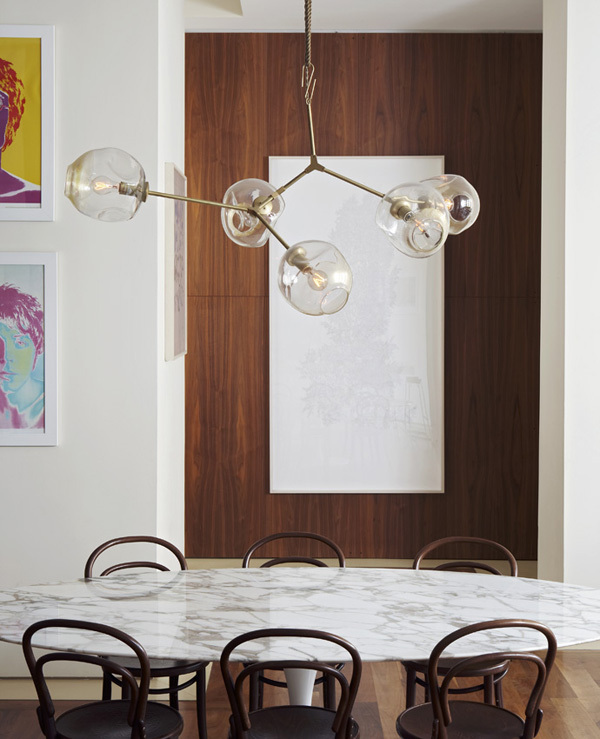 It totally centers around that gorgeous lighting fixture! ... and how sweet is your mama! My mm does the same for me sometimes :) Oh and girlfriend, I am putting you on my Link Love page... I am just crazy for your eye for design... so similar to mine! Love love love!